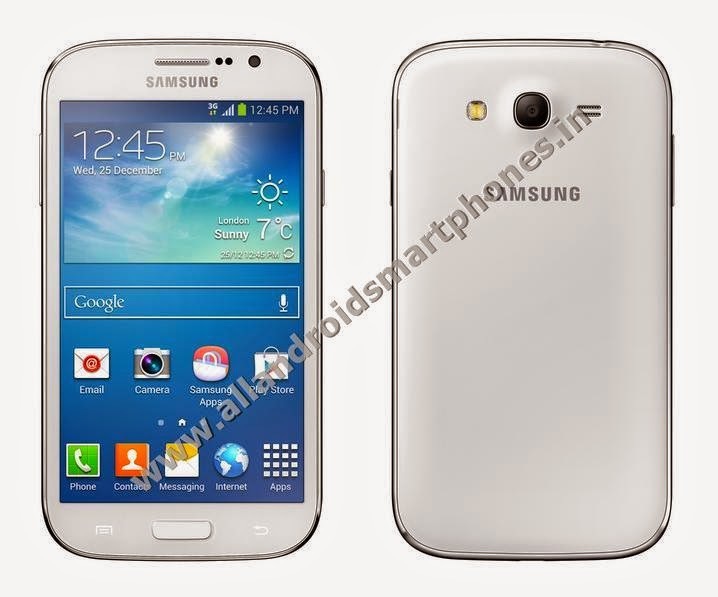 Samsung Galaxy Core Advance 3G Android Smartphone Review Price. 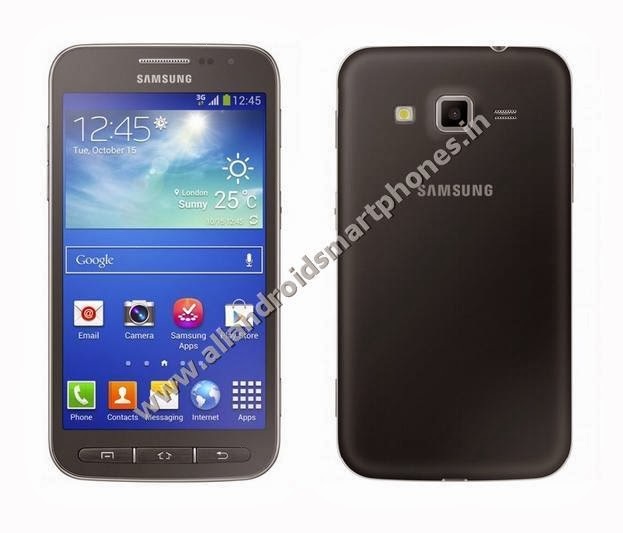 Samsung Galaxy Core Advance GT-I8580 is a 4.7 inch TFT capacitive 16M colors touchscreen 3G Android smartphone with multitouch support, 480 x 800 pixels display resolution and 199 ppi pixel density. 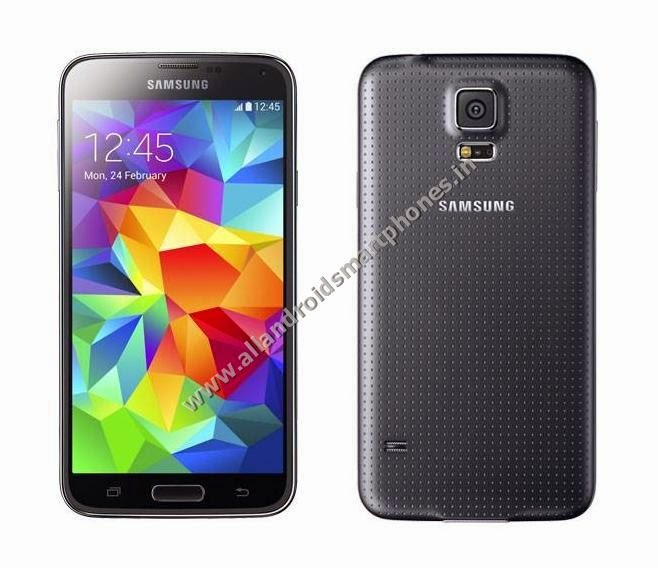 The phone dimensions are 133.3 x 70.5 x 9.7 mm and it weighs only 145 grams. The smartphone supports loudspeaker, 3.5mm audio jack and vibration, MP3, WAV ringtones for notifications and call alerts. The smartphone has 8 GB internal phone memory storage with 1 GB RAM and the storage space can be further extended up to 64 GB using external microSD card. The phone uses a main rear primary 5.0 MP camera with 2592 х 1944 pixels and has digital camera features like Autofocus, LED flash, Geo-tagging, touch focus, video support and 0.3 MP VGA camera at the front for video chat. The phone uses Li-Ion 2000 mAh battery for better talk time and standby time. The smartphone runs on Android v4.2 Jelly Bean OS with Dual-core 1.2 GHz CPU and supports Accelerometer and Proximity sensors. The preinstalled apps include Google Search, Maps, Gmail, Group Play, S Translator, Easy Mode, S Voice, S Beam, Play Store, YouTube, Calendar, Google Talk and Picasa. The smartphone comes in Deep Blue, Pearl White colors.